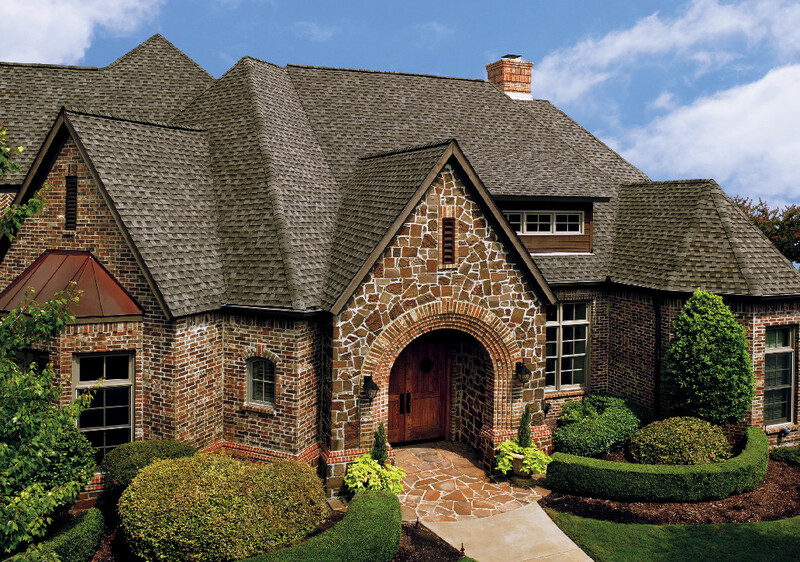 Composite Shingle Roofing Contractor Arlington, Fairfax ,VA, DC. Homeowners have choices when it comes to selecting new roofing materials for their properties, and composite roofing should be a consideration when it comes to selecting roofing shingles. Composite roofing is just that ― a “composite” of a variety of materials that combine to offer look, functionality and longevity ― and it has emerged as a popular option. 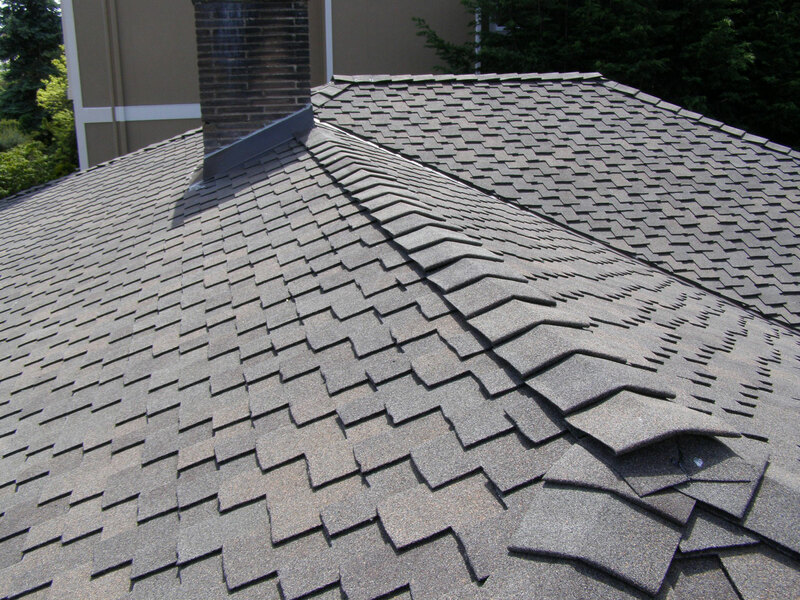 Composite roof shingles merge a variety of materials, such as slate, wood, plastics, laminates and shake. Their durability makes composite products ideal for both the hot summers and cold winters that residents of Northern Virginia, Washington D.C. and Maryland frequently experience. Neither freezing temperatures nor constant sun will reduce the life span of a composite roof. The experienced roofing contractors at Virginia Roofing and Siding Company will educate you on all your roofing options including roofing supplies, roof repair, the various kinds of roofing shingles. We are one of the best roofing companies and we promise you will be satisfied with your roof when we have completed the job. 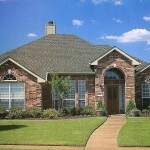 We are experts in both residential and commercial roofing. We specialize in roof repair. 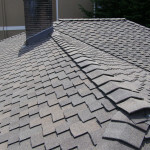 We use only the best roofing supplies as well as roofing contractors in the Northern VA area. When it comes to shingle roofing in Northern VA there are various color and roof material options. Out all the roofing companies in the Northern VA area we specialize in Fairfax county roof repairs, Loudoun county roof repairs, McLean roof repairs, Great Falls roof repairs. Design options. Since composite roof shingles can be made is a variety of colors and sizes, homeowners can customize the roofing shingles to match the architectural design of their homes, all at an affordable price. Weight. Composite shingles weigh less than other roofing materials, meaning a buildup of snow or ice will have less chance of compromising the roof’s strength. Quality. 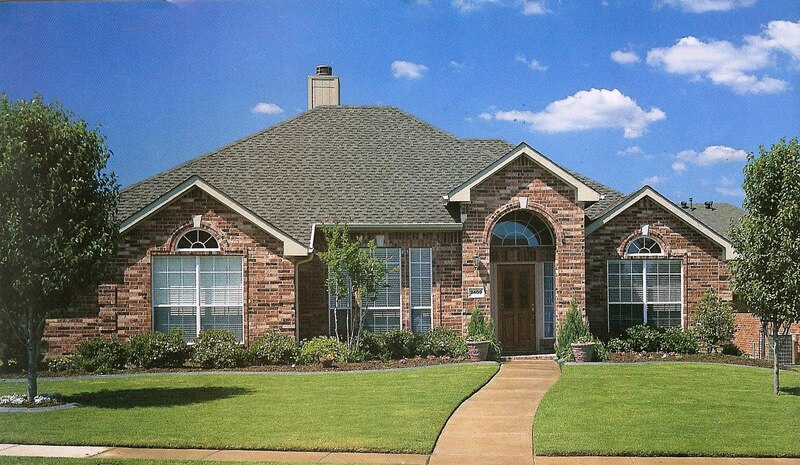 Homeowners who choose composite roofing materials will see their roof installer less frequently. That’s because a composite roof lasts much longer than traditional roofing materials. When considering a new roof, homeowners also should ask their roofing contractor in Northern Virginia and surrounding regions about warranties. Eco-friendliness. When a composite roof reaches the end of its life span, most of its materials are fully recyclable. Additionally, manufacturers often reuse products in many composite shingles, meaning they are composed of recycled goods and therefore better for the environment. Recognizing the benefits of composite roofing, property owners in Northern VA, Fairfax County and the entire metro D.C. area increasingly have chosen such roofing materials for their roofing needs. The professionals at Virginia Roofing and Siding Company can show you how a composite roof can transform your home.